Legacy is with you every step of the way. 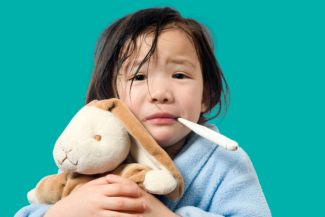 When your child is sick, you want them to see a health care provider as soon as possible. That’s why the Legacy Southwest Pediatric Walk-in Clinic is open seven days a week, early mornings and late evenings too! And why, we have caring pediatricians at 11 locations across Houston, Baytown, Beaumont and Deer Park, many with extended hours for busy parents. Visit our Appointments page to learn more. Our philosophy is simple: We think children in our community should be connected to the best possible care, regardless of ability to pay, and that parents should have the confidence and assurance of knowing their child’s care is as exceptional as it is personal. Our Pediatric Services are just part of Legacy’s commitment to bring comprehensive wrap-around services to all of our neighbors and to open our doors, our arms, and our hearts to everyone in the community. 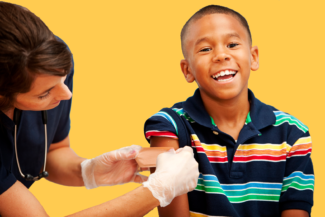 In addition to all of this, Legacy also offers school-based health services that bring our same level of care to a variety of KIPP and YES Prep campuses, making it easier for students and their siblings to get what they need – and more convenient for parents who can’t otherwise get to the clinic. Patients always see the same care team, so when you come in, you can be confident of being served by professionals who know you, your child, and your individual concerns. And since we offer obstetrics services as well, you and your child can enjoy a continuum of care that starts from the beginning of pregnancy. In other words, at Legacy, you’re not a number – and you’re more than just a patient.